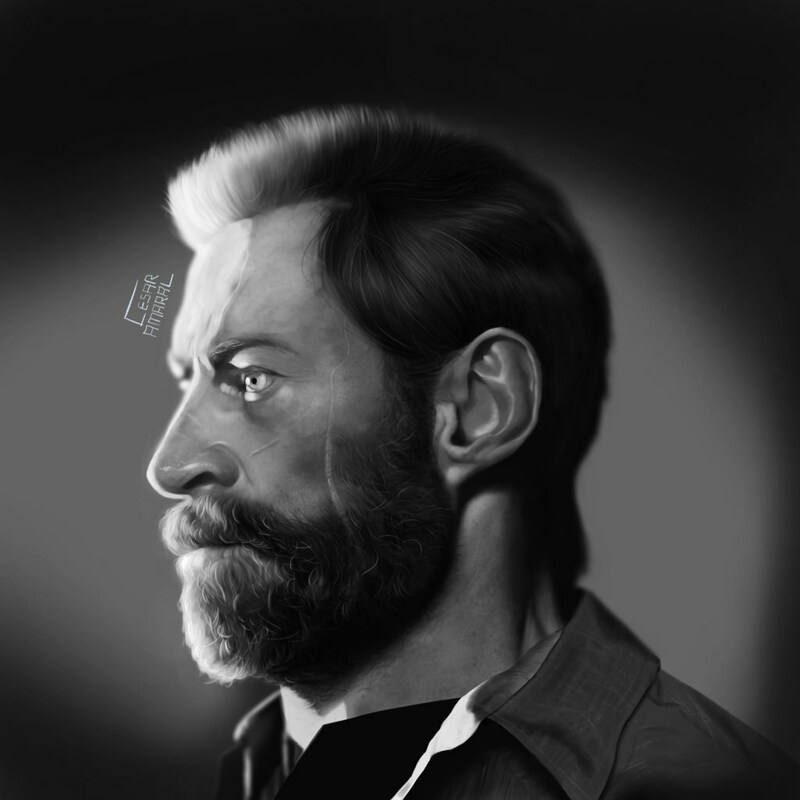 I've just finished this Logan painting, it turned out better than I expected so I'm really happy with the result. I hope to post more stuff really soon, it's my first time actually sharing it. P.S. : I don't know how to add that CC license code to this post, so if anyone has a tip on it, I'll be all ears.